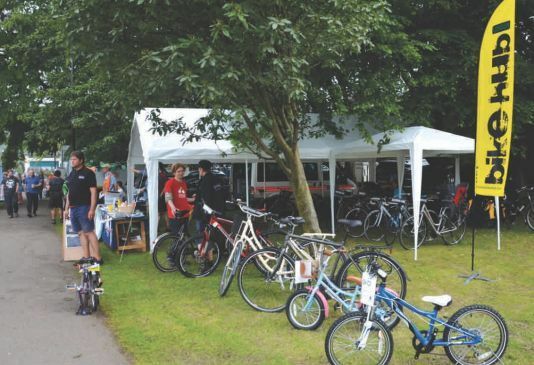 The popular Family Cycle Zone returned to Green Days on Saturday 9 and Sunday 10 June 2018, sponsored by Whitman & Co and supported by local cycling organisations. Whitman & Co rafflied a bike from Fudges. The lucky ticket belonged to Allegra and the recipient was her father Manish who had recently had his bike stolen so was incredibly grateful! Smiles all round. The Cycle Zone encourages local people to gain the confidence to safely use bicycles, and our local councils support this endeavour (see below). Volunteers from Hounslow Cycling Group (the local branch of the London Cycling Campaign) shared advice on a wide range of issues including routes, accessing road safety training and how to join confidence building organised rides. Free maps and literature will be available. 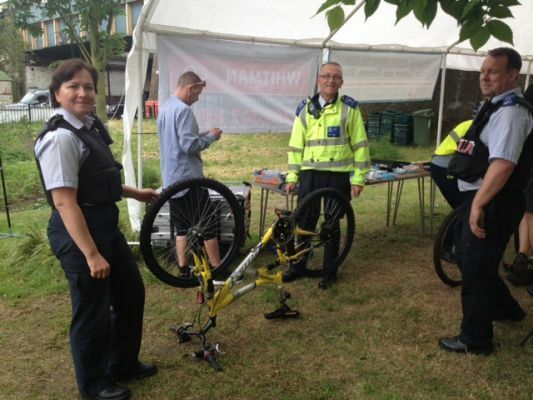 As usual, a Dr Bike maintenance team was on site to check your bike and carry out minor repairs on site - bring your bikes along to take advantage of this free service and our local police Cycle Task Force were available for free bicycle security marking. 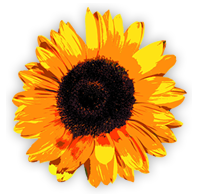 We are grateful to Hounslow and Ealing Councils for their support - both of whom have useful pages on their websites covering safety classes, local routes and more. Southfield Safer Neighbourhood Team were marking bikes at the Cycle Zone on Saturday June 9th 2018. On Sunday this service was provided by Dr Bike, funded by Hounslow Council. The Hounslow Cycling Campaign Family ride on Saturday 9th June departed from Turnham Green Station at 6:30pm at a leisurely pace and lasted a couple of hours including a pub stop along the way . Distance covered was between 7 and 10 miles.